33 Pieces. Small Garden Firework Selection. 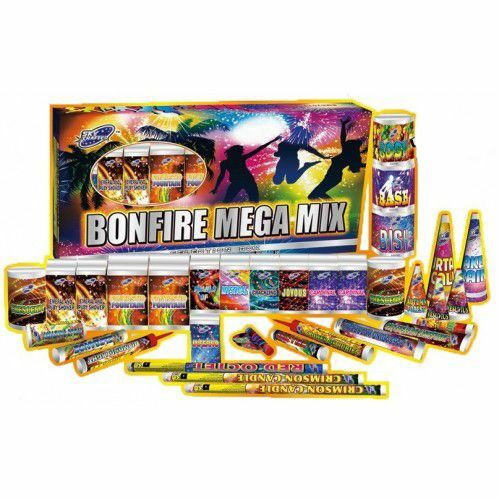 A mega selection of fountains, roman candles, rockets, and single ignitions. A great way to spend an evening with the family.